new Feature Update: Let's experiment! new ProBoards v6 Announcement: Emoji and Gender Options! new PB v6: Unlimited Plugin Space and Header/Footer Upgrade! 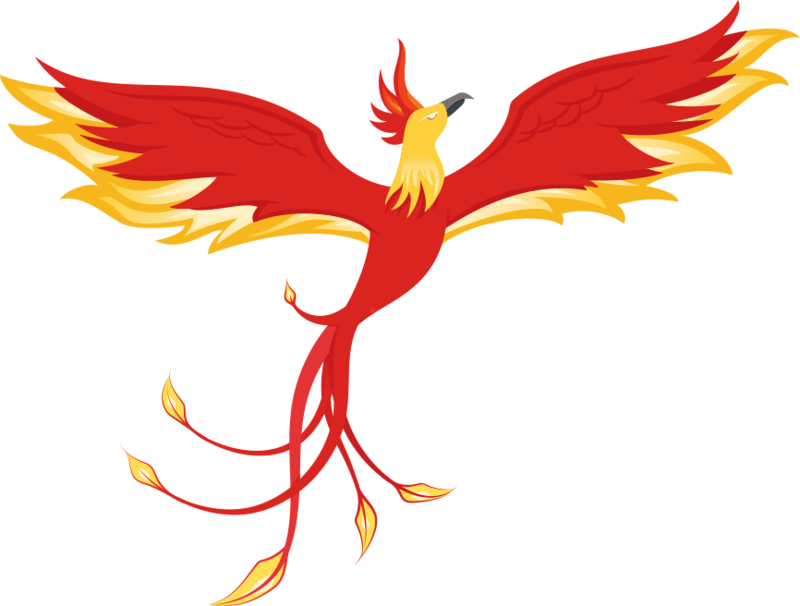 new Announcing ProBoards v6, Codename: Phoenix!